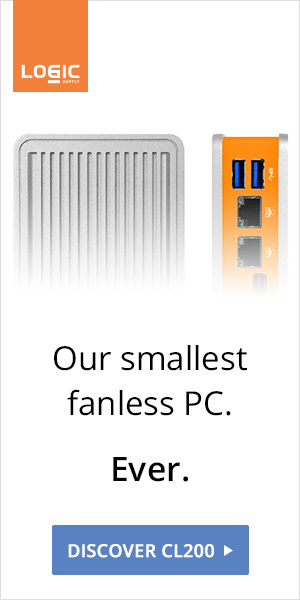 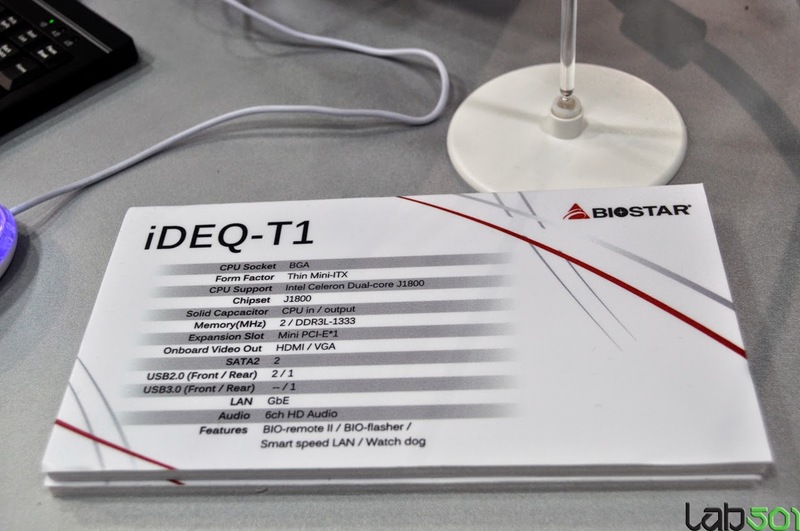 BIOSTAR is testing the waters with a mini-PC powered by a Celeron J1800. 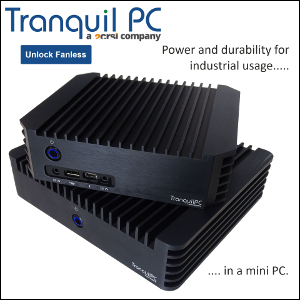 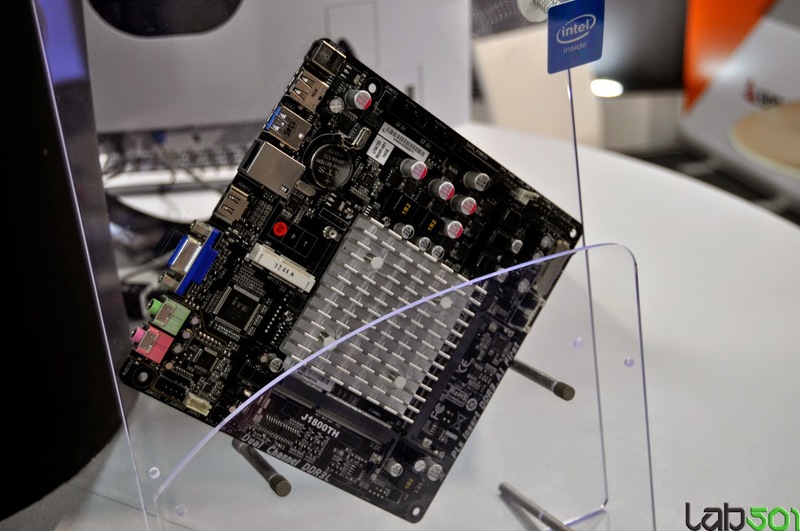 Showcased at Computex, the system revolves around a passively cooled Thin mini-ITX motherboard. 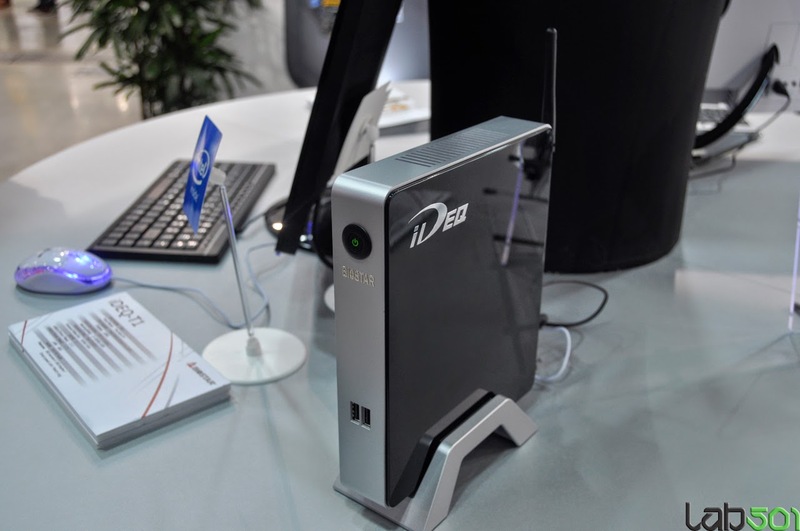 At $160 (according to Tweakers) the iDEQ-T1 could be an option for web browsing, light office work, or tight budgets.